The Dance Attic is pleased to welcome Damon Bellmon to teach a Hip Hop master class on Saturday, October 20. Damon is a professional dancer currently living in Atlanta, Georgia. Born in Chattanooga, Tennessee however, this small town guy lives to do big things!! Damon has danced in big screen films such as “Stomp The Yard 2: Homecoming” and “Sleepless” starring Jamie Foxx. He has also been featured on two seasons of the national television show “So You Think You Can Dance” and now he is here and excited to dance with you! 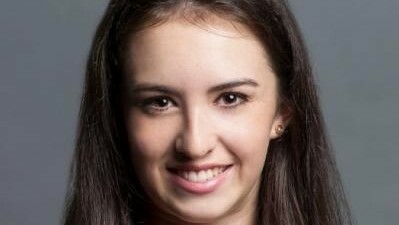 Keep up with what’s happening at the Dance Attic. Read our summer newsletter! 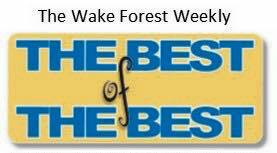 The Dance Attic was named the best dance studio in the Wake Forest area in the Wake Weekly Best of the Best awards for 2016 and 2017 and we are calling on you to vote now so that we can be the Best of the Best in 2018! Use the link below to access the Wake Weekly Best of the Best ballot and put in The Dance Attic for the best dance studio. Thank you to all of our staff, dancers, and parents who make this possible. We can not do it without you! We are looking forward to a great year together!